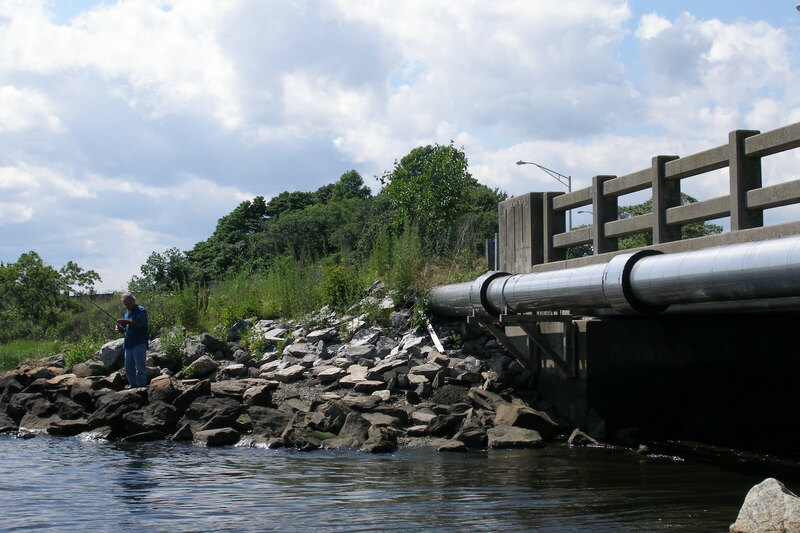 East Providence, Rhode Island, with a population of about 47,000, required improvements to the city’s 8.9 million gallons per day (mgd) wastewater collection, treatment and pump systems to bring it into regulatory compliance and protect water quality in Narragansett Bay, New England’s largest environmentally sensitive estuary. AECOM and an operations partner were awarded a fixed-price design-build-operate contract in 2010 through a competitive bidding process. 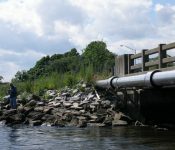 AECOM designed a unique approach that moved and constructed a major interceptor line from Pawtucket Avenue to the East Bay Bike Path. 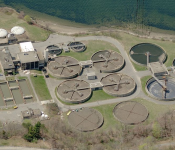 The contract included improvements for total nitrogen removal, as well as sludge thickening, aeration tanks, odor control, and sludge dewatering, as well as improvements to clarifiers and pump stations. 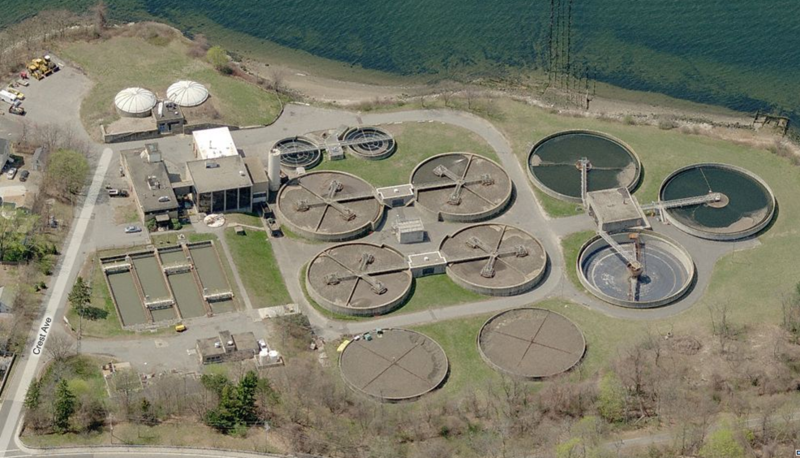 AECOM performed a BNR upgrade and other capital improvements to comply with limits on nitrogen levels in effluent and to provide a system that can be expanded in the future. The treatment technology, integrated fixed-film activated sludge (IFAS), will enable compliance with more stringent nitrogen limits in the future. 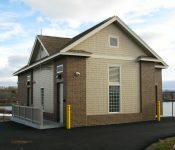 Collection system modifications increased pumping capacity and reduced sanitary sewer overflows (SSOs) through increased pumping capacity and the self-cleaning pump-station wet-well design. With overall costs at $50.6 million, AECOM’s collaborative approach resulted in lowering capital costs by $4 million and meeting performance guarantees on schedule. Innovations, such as re-routing the pipeline along the bike path, provided numerous community benefits. 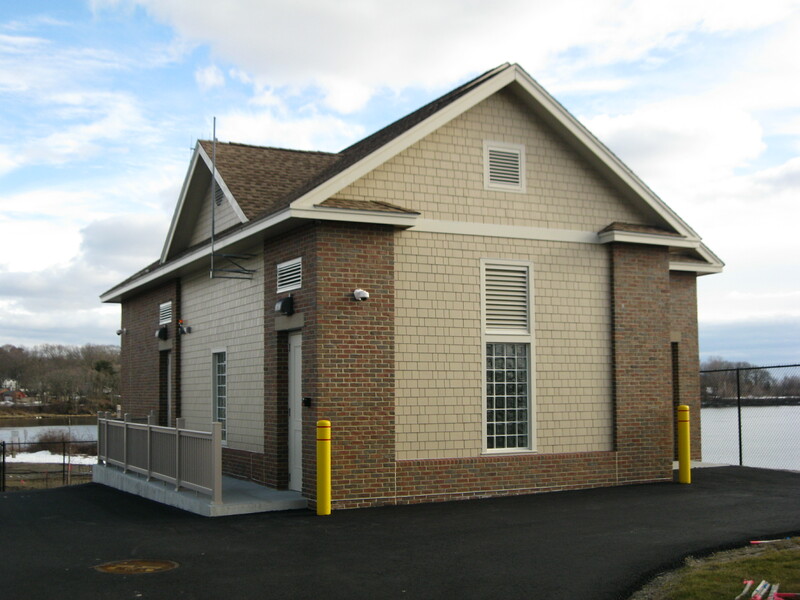 Completed in 2013, the project brought East Providence’s collection system and wastewater treatment plant into compliance with new state regulatory requirements—a critical step in protecting the environmentally sensitive Narragansett Bay.